Bayat uses the 42 years teaching experience not only to improve his learners' academic achievements but also his fellow teachers and the community at large. Photo: Supplied. 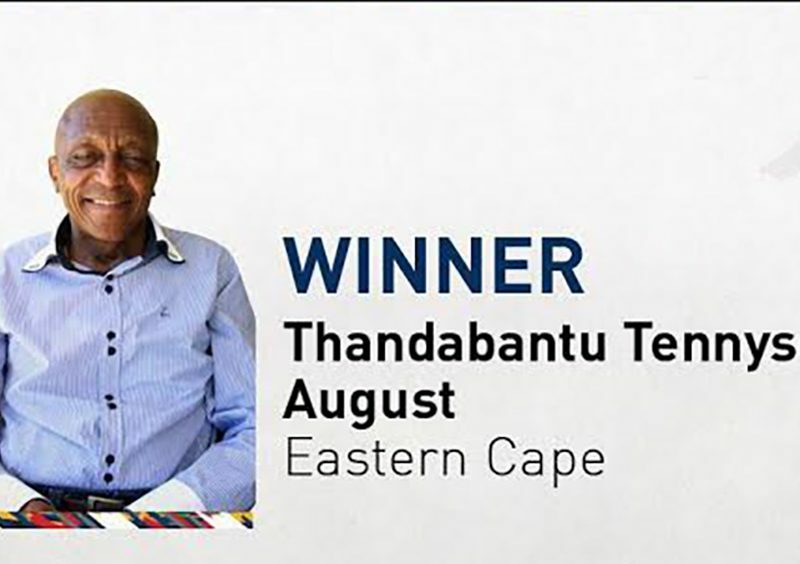 “I must say it came as a complete surprise to be declared the winner of this category. Although in the past I used to win at regional and provincial stages, I never thought I could do so well at the national level. I am excited and grateful, because I won against the best of my peers. To me this is recognition of the work I have been doing and of my service to the teaching profession. I would like to thank my wife who has borne the brunt of my endless absence from home. 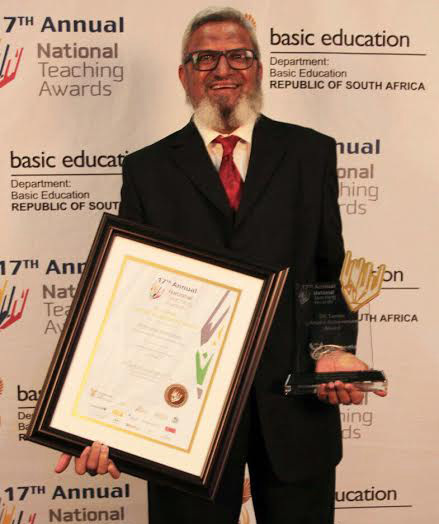 The other stakeholders such as teachers, parents and learners also deserve a mention,” said Bayat, the winner of what is considered the special category of the awards. Bayat and his wife will be involved with Sinevuso Secondary School, which has been adopted by Albaraka Bank. Situated in Ixopo, a town in the KwaZulu-Natal midlands, the school experiences the usual challenges associated with rural, disadvantaged communities. He said their assistance would mainly be focused on management and curriculum issues, and broadly, helping to streamline the school’s processes and systems. Bayat’s teaching career started 42 years ago as an English teacher. He spent twenty years of this in leadership positions as head of department and later as principal. At the time their school was predominantly Indian, but in 1987 they defied the apartheid laws that prohibited racial integration and enrolled the first African learner. Bayat is passionate about English and mathematics and is also involved in worthy causes to improve education in general. 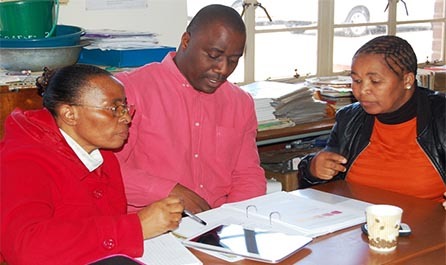 The school has been fortunate to receive funding from Epoch Optima Trust for over nine years, which they used to purchase hardware and software to enhance the teaching of mathematics. 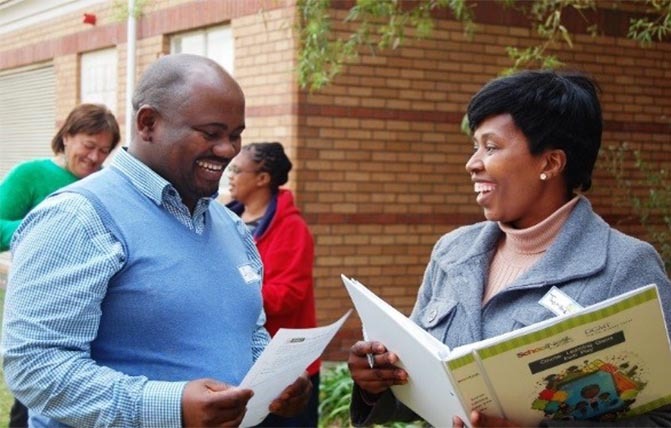 They also organise regular mathematics workshops to assist teachers to improve their maths results, and they’ve build libraries and reading rooms to promote literacy programmes. The school’s trust fund takes care of all the other necessities. 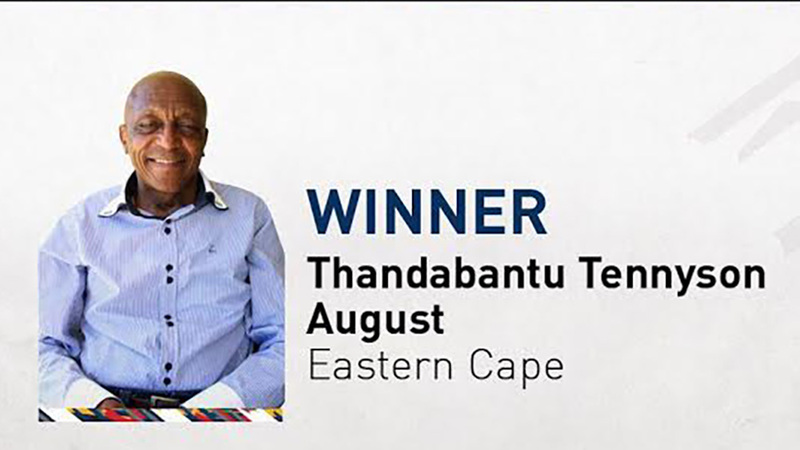 During his 20 years tenure, Bavat has raised over R10-million sponsorship for the school. He identified a shortage of subject advisors as one of the serious challenges the school faces, but this is offset by a team of experts they put together to conduct research. The outcomes of this research help them to prepare adequately when they enrol learners into their school from primary school. Bayat and his team ensure there is a continuous innovation in their programmes to deliver quality education to the learners. He works with dedicated teachers who have been at the school for a long time and are unwilling to take up posts elsewhere, even though they qualify to move on. He says their constant work keeps them busy.